About a month ago, Rob Parker did the unthinkable by questioning the blackness of Washington Redskins QB Robert Griffin III during a live broadcast of ESPN First Take. After his diatribe on whether or not RG3 constituted as a ‘cornball brother,” the four-letter network suspended Parker, indefinitely. 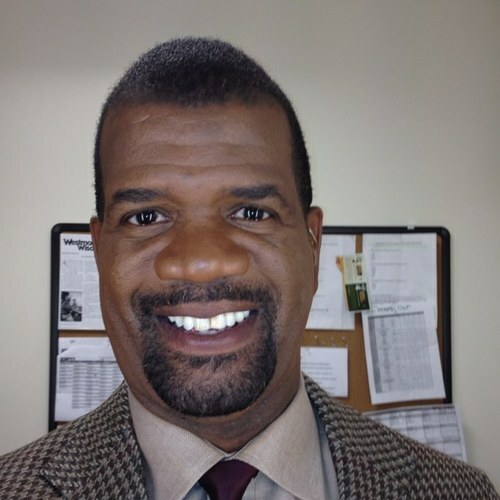 Tuesday, Rob Parker was fired. Can’t say I did not see this coming. Parker embarrassed himself, his employer and their mouse ears. How this will affect his career going forward is a mystery, but he may have just been stamped “Taboo” behind this firing.